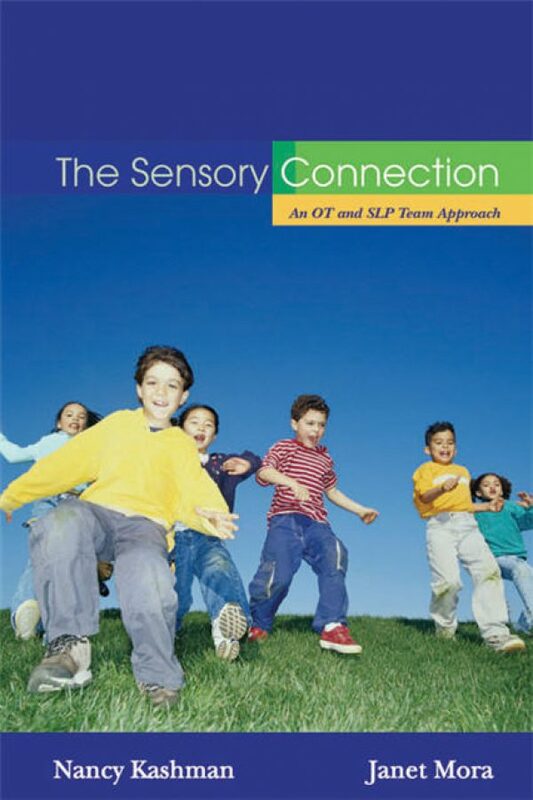 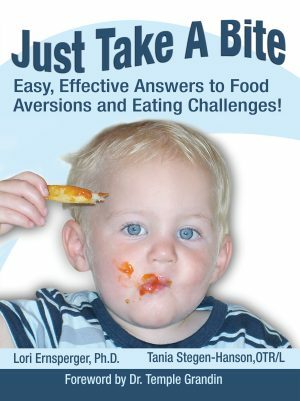 An OT and SLP Team Approach – Sensory and Communication Strategies that WORK! 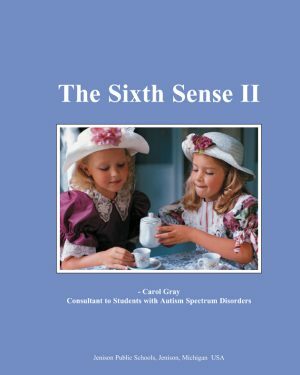 Combining aspects of occupational and speech-language therapies, Nancy and Janet demonstrate how an integrated team approach increases therapeutic effectiveness while maximizing the benefits of treatment resources. 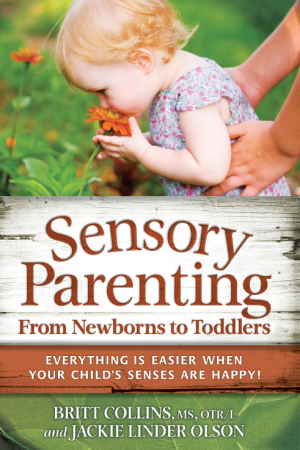 This revised edition offers even more techniques that can enhance a person’s ability to attend, function, and learn. 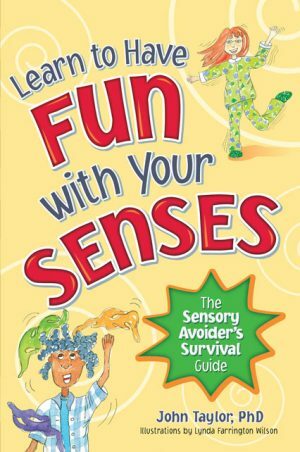 Detailed, illustrated appendices show and explain creative activities and sample handouts. Drawing on their extensive experience in developing and implementing effective treatment programs in homes, schools, and clinics, Nancy Kashman (OT) and Janet Mora (SLP) provide practical advice and workable strategies to help children and adults with sensory and communication disorders.